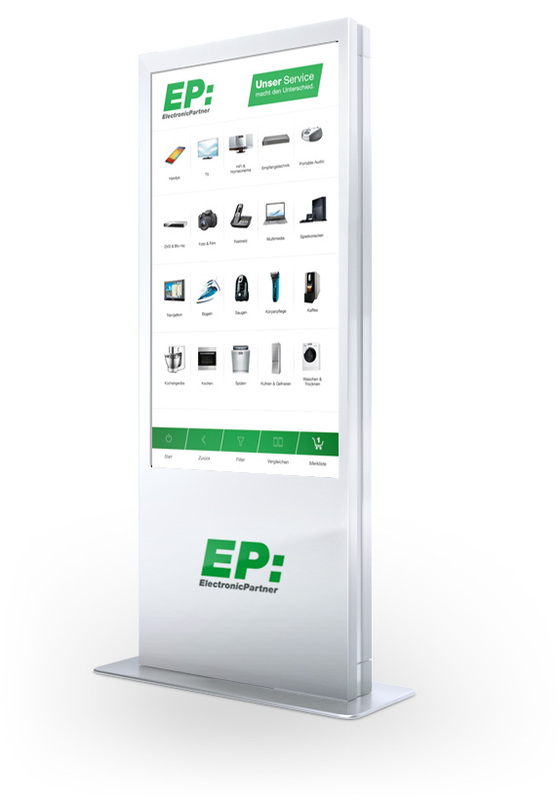 THE EP: PROJECT QUALIFIES AS A PERFECT SHOWCASE FOR DIGITAL CHANGE, PROVING HOW DYNAMIC DIGITAL RETAIL CAN BOOST SALES AND EMPOWER LOCAL RETAILERS BY LEVERAGING THE MERITS OF THE POS AND BRIDGING ON- AND OFFLINE CHANNELS AT THE SAME TIME. 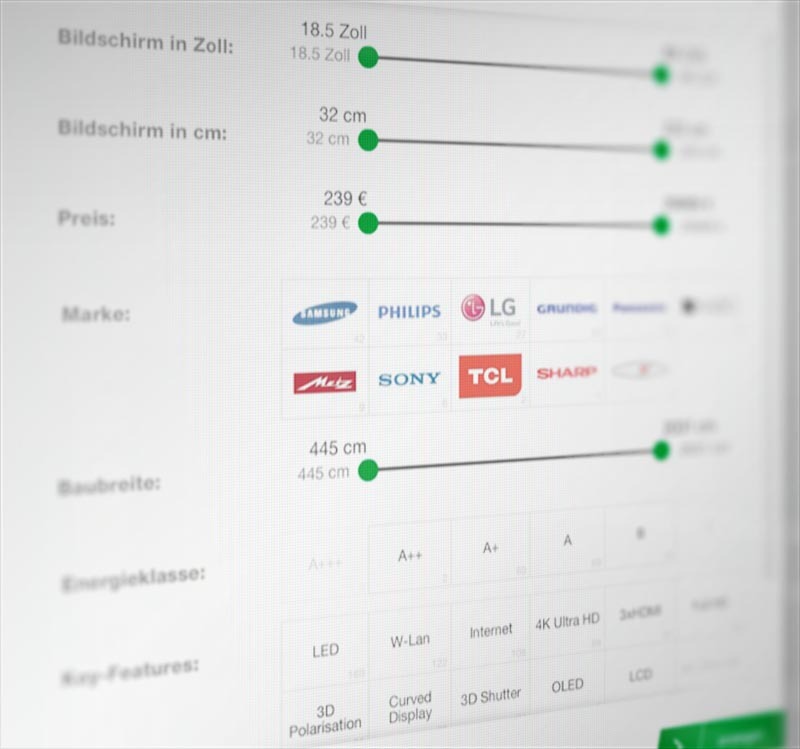 The application is in use not only for EP: but for three brands, including MEDIMAX in Germany and Expert in Switzerland, the latter with full multi-language-support. 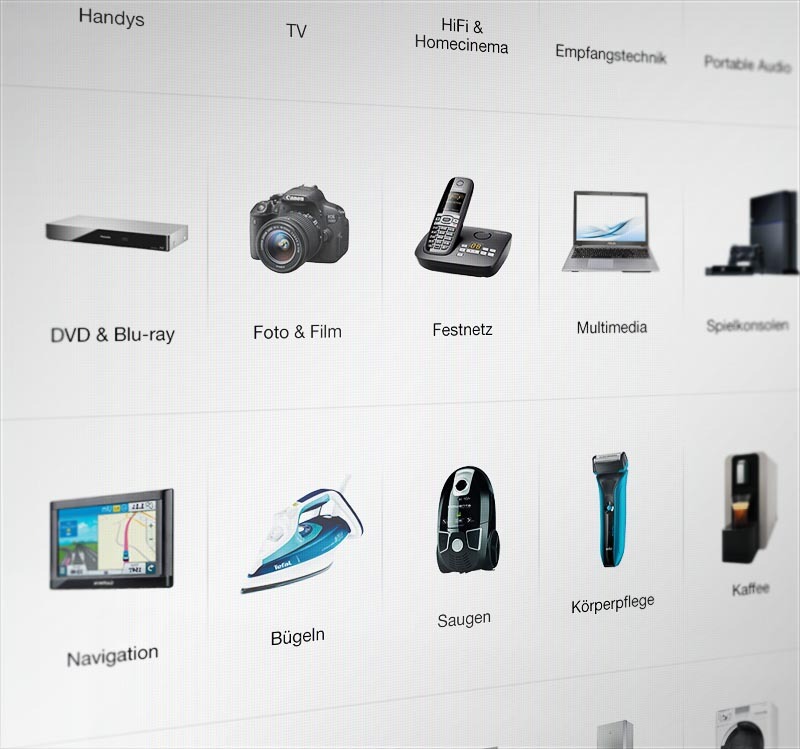 Since the EP: launch in 2012, the jt’Virtual Shelf has been continually enhanced and extended for additional features and functions. 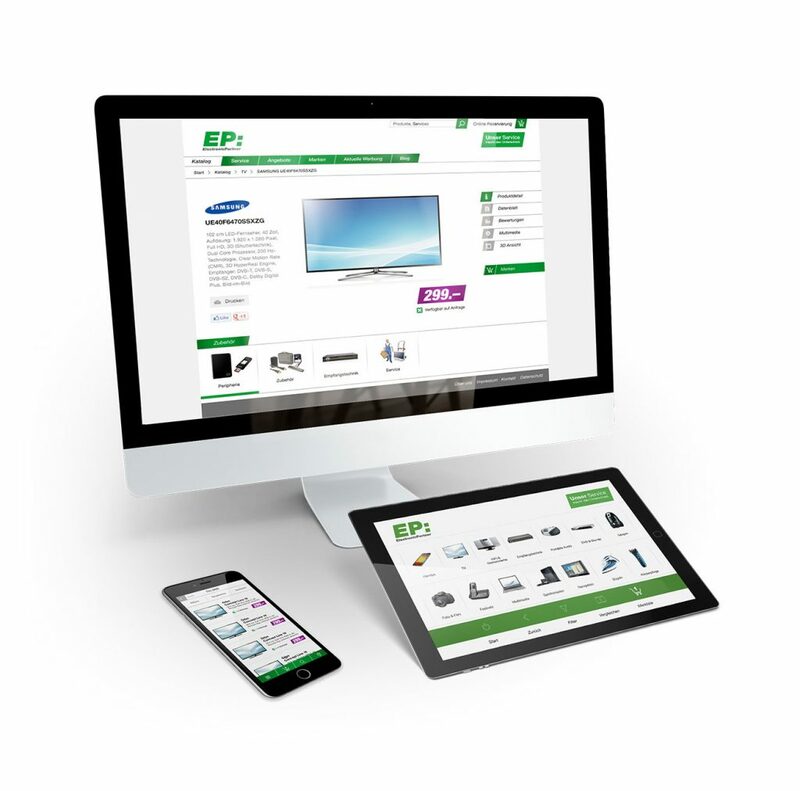 Our services for EP: include also trainings and support. 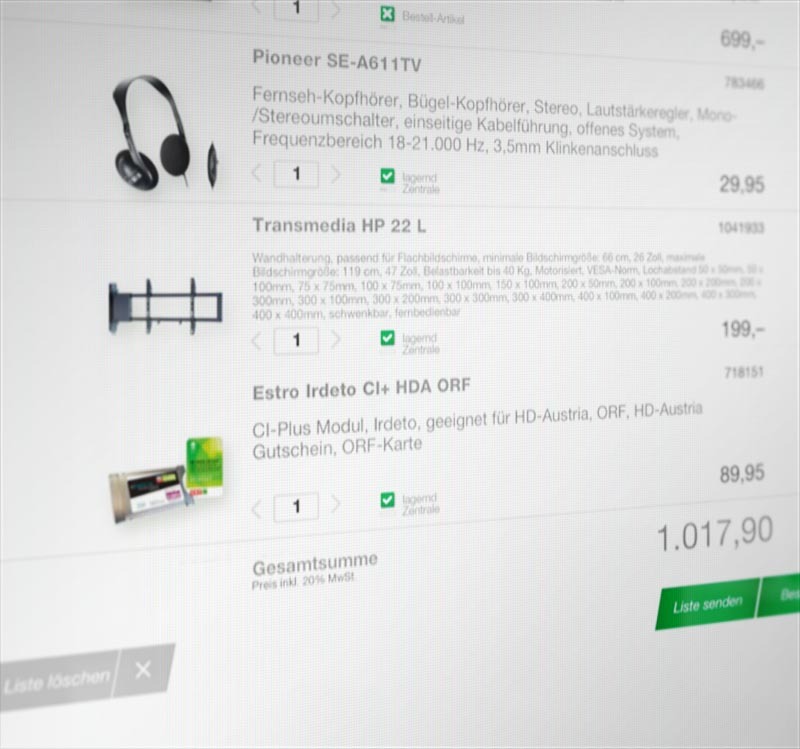 Initially launched in Austria, the Virtual Shelf quickly spread across the whole D/A/CH-region and at present is rolled out for more than 700 retailers and markets with individual content per location. 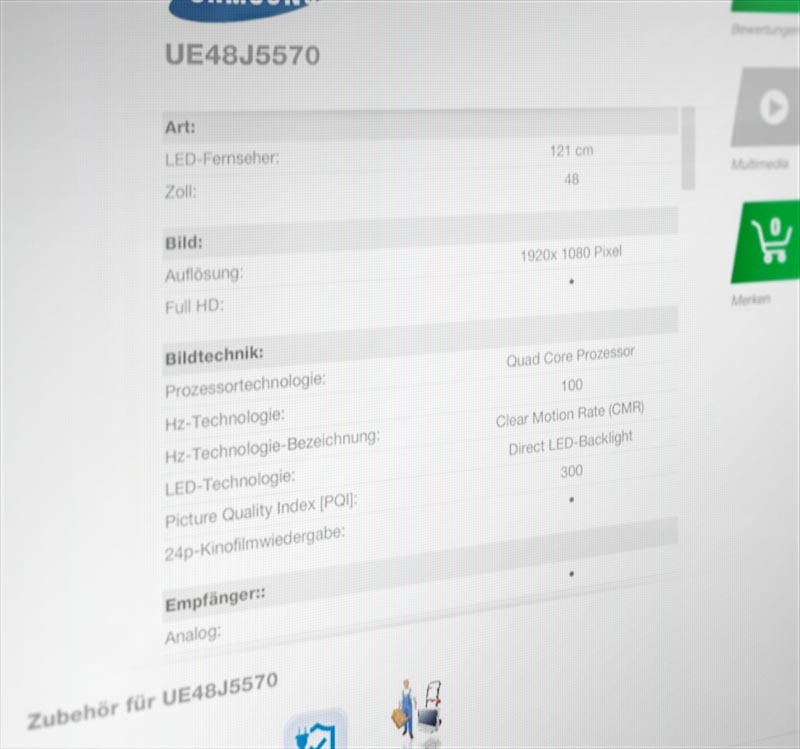 Easy-to-use wizard helps to navigate through the catalog and find the right product with just 3 fingertips. 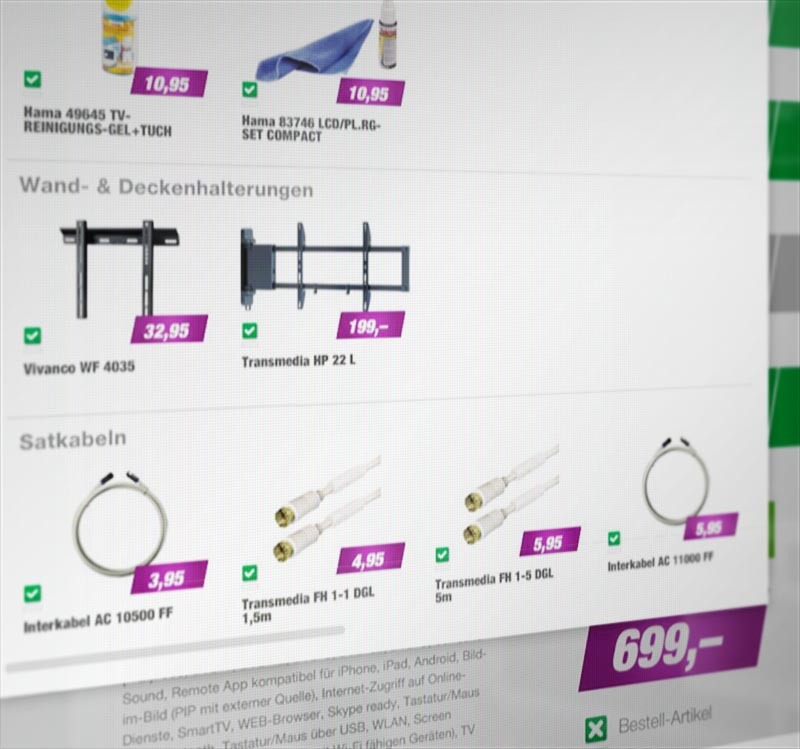 The Virtual Shelf quickly proved its potential for ElectronicPartner and was successively scaled – on a regional level, on a brand-level, on a technical level (interface add-ons for SAP, hybris, …) and also on a channel-level. 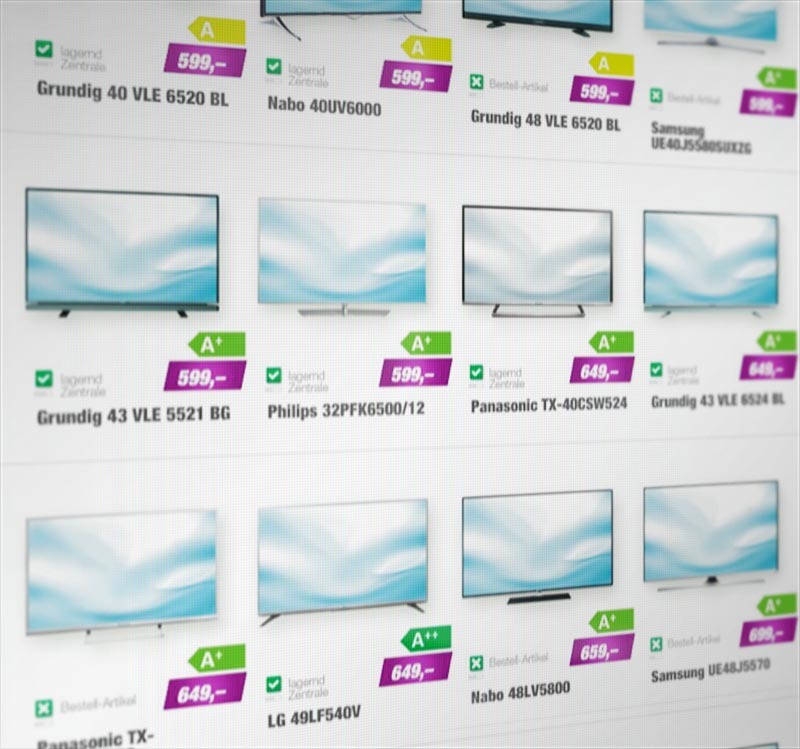 The powerful jt’platform serves today as a core for data management and -processing, supplying not only the Virtual Shelves but also retailer websites, mobile sites and the e-commerce-platforms and offering comprehensive controlling and monitoring functions for the whole installation.